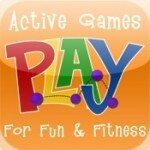 Our iPhone app, Physical Education Games and Activities from P.L.A.Y. 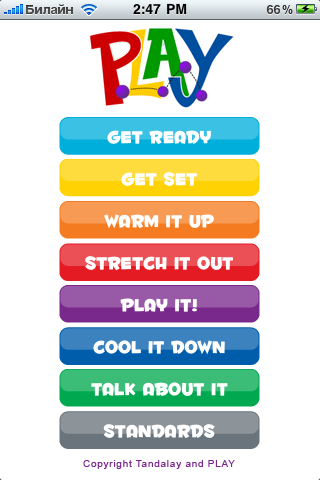 (Purposeful Learning for Active Youth…of all ages!) 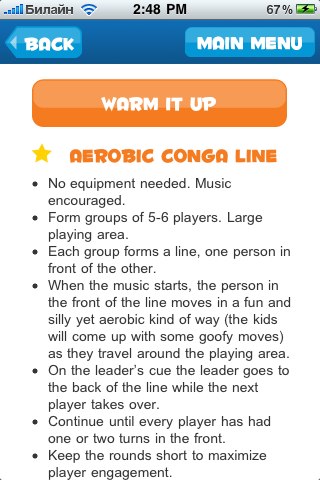 provides physical education and healthy games and activities that are super fun to play, easy to set up, and need minimal equipment. 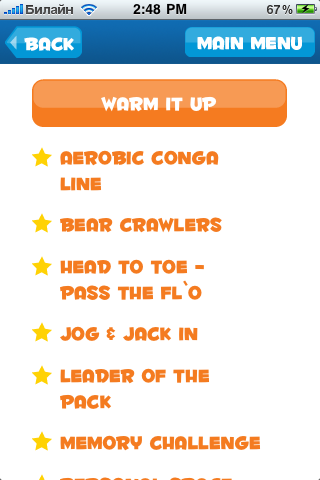 The games in this application use Fluffilos (what’s a Fluffilo?) and Hula Hoops as the primary equipment. All games include all players all the time, increase skill and confidence, and meet National Physical Education Standards. Activities are carefully selected for various age ranges so that you can find the perfect activity for any age. 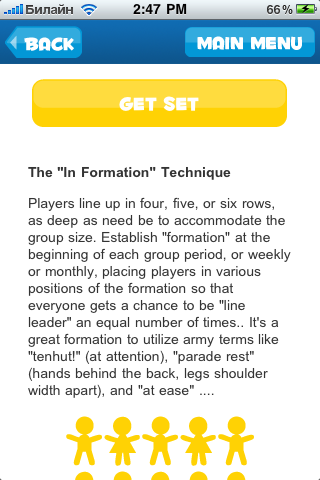 Content includes Tips for Success, a variety of Warm-Up Activities and Stretches, Fun Active Games, Cool-Down Stretches, Health and Nutrition Discussion Topics, and more! With PLAY, every body is a WINNER! 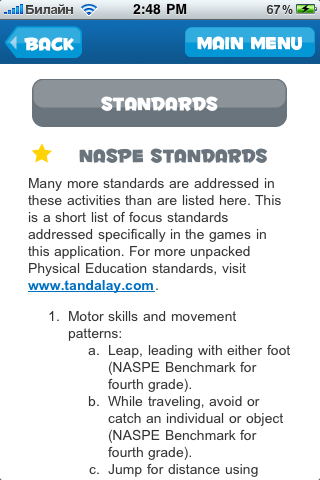 Download Physical Education Games and Activities Now!